In addition to all the new ASUS notebooks and tablets that are coming to our market as we speak, ASUS Malaysia have also confirmed that the ASUS FonePad Note FHD 6 will be heading its way very soon as well. 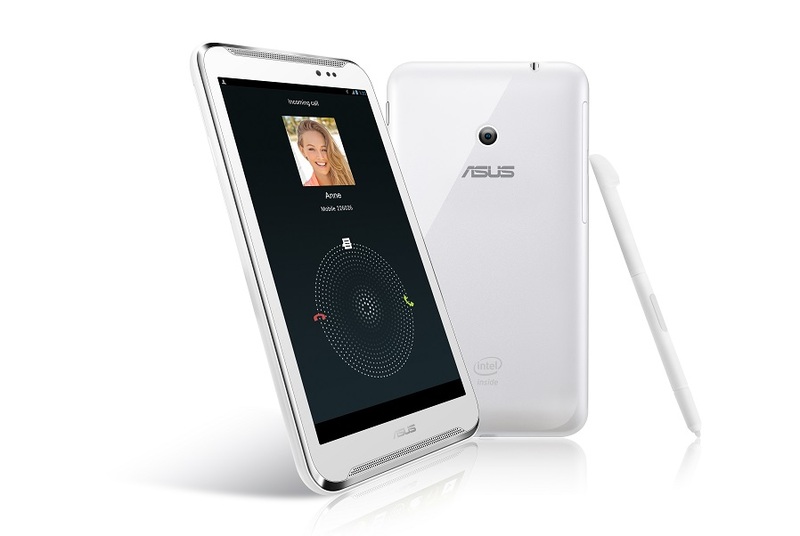 If you can recall, the FonePad Note FHD 6 was part of new devices that Asus launched at Computex 2013 in Taipei few months ago. However, the price and release information are not yet available at the time being. Stay tuned for our first look with the device coming your way soon. UPDATE [1252PM]: ASUS Malaysia’s Country Product Manager for Tablets, Li Huai Pin stated that the FonePad Note FHD 6 will be out in Malaysia sometime in October. He not able to provide the confirmed price tag for the phablet though.